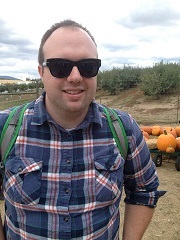 Doing research in international studies at Gonzaga? 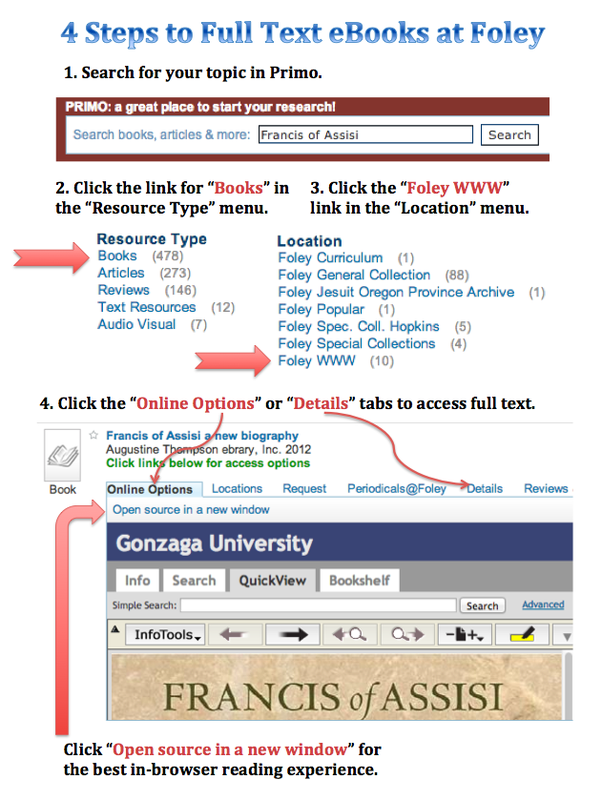 Here is your guide for everything that Foley Library offers to make your research project the best it can be. Start with the Quick Links box to the left or choose one of the tabs at the top of the page to search for information on books, articles, web materials and more. Any questions? Contact me, my information is in the box to the right. The Periodicals@Foley link will allow you to search for specific journals. If you want to see a list of journals in international studies and related subjects check out specific subject links. Public Papers of the Presidents of the United States - To locate papers for a specific president, do Title Keyword search of the library catalog for public papers and the name of the individual president. Foley's holdings start with Herbert Hoover and continue through Gerald Ford (approx. 1929-1977). Papers for administrations from George H.W. Bush through Barack Obama are located online. Provides contact information and descriptions for multinational and national groups based throughout the world, as well as multinational associations headquartered in the U.S. The United Nations Development Programme's annual report on the status of human development around the globe. Includes the Human Development Index scores for each country. The United States government's annual report on the status of human trafficking (trafficking in persons) around the globe. Statistics on population size and composition, births, deaths, marriage and divorce on an annual basis. Special topics issues cover a wide range of additional topics including economic activity, educational attainment, household characteristics, housing, ethnicity and language, among others. Contains tables of data related to agriculture, education, health, poverty, urban development and more. 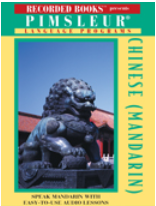 Background cultural and sociological information on the countries and cultures of the world, targeted at K-12 students and educators. Europa World is the online version of the Europa World Year Book, providing information on world-wide affairs, particularly political and economic information on over 250 countries, including country profiles, statistics and government directories. A business travel guide for 95 countries, addressing country-specific social customs to business culture & essential terms. Works as an "investigative journalism center, research institute on international affairs, library and archive of declassified U.S. documents" with a specialty in public interest law and the intent to expand public access to government information. Websites provided by the U.S. Dept. of State. Indicators in the following areas: children, education, health, human settlements, income, literacy, population, unemployment and water supply. Access to statistics on gender, women, population, vital statistics, social indicators, and disabilities. Library of Congress provides over 50 brief profiles on the historical background, government and politics, etc. Provides news highlights, data and statistics, and publications and reports on over 150 countries. This tab is for use of Laura Brunell's cross-listed course, POL 367/INST 393. The intent of it is to give you a resource as you look for ideas related to your particular topic on the new europe. The course website, can be found here [tba]. Create an account with your Gonzaga email and receive free full text access. Historical and current access available at the library from 1961 to present day. 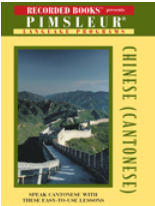 The library has historical and current content on this title going from 1922 to present day. This page has been designed for Laura Brunell's course on Global Gender Regimes. This focuses on the lives of women across the globe in positions in government and in the private sphere. Resources that help this course will be listed below and updated periodically. You can combine search terms to help you find better results or limit out those that are not useful. Check Research & Initiatives for drop downs on Region and Projects. LexisNexis covers a wide range of topics from news, legal cases, and company information. Selected the box titled: "Search the News"
It should expand out when clicked to offer more search options. Search for your specific news item here. You can also put in a specific source type if you know that you only want results from a specific publication. However, when doing a general search leave it on "Major World Publications" to get a sense of the scope. After you have retried results in your search you will be able to filter results by publication, date, language and to search within the results. This area has resources for students who have chosen to Major or Minor in Asian Studies through International Studies. This guide is focused on resources specific to the subfield. The Southeast Asia Digital Library (SEADL) exists to provide educators and their students, as well as scholars and members of the general public, with a wide variety of materials published or otherwise produced in Southeast Asia. RBdigital provides audiobooks that can be downloaded and listened to any time anywhere. The Gonzaga collection includes approximately 600 academic titles with new titles being added monthly. Also includes a growing collection of popular audio and ebook titles. In 1979, Henry Trentman, desperately searching for an alternative to standard radio programming to fill his hours on the road, came up with the idea of listening to recordings of all the great books he couldn't find time to read. Since the offerings of audiobook companies at the time were sparse and of uneven quality, Henry decided to take matters into his own hands and record books for himself. From this decision has grown Recorded Books, the world's largest independent publisher and distributor of unabridged audiobooks on cassettes, CDs, and downloadable. Recorded Books, LLC, is a division of Haights Cross Communications, a premier educational and professional publisher dedicated to creating the finest books, audio products, periodicals, software and online services, serving the following markets: K-12 supplemental education, public and school library publishing, audiobooks, and legal and medical publishing. UNdata pools major UN databases and those of several international organizations into a single internet environment. The interface allows users to access a large number of UN statistical databases either by browsing the data series or through a keyword search. Data sources include, but are not limited to, WHO, ILO, WTU, UNESCO, and FAO. International statistics on all aspects of international domestic finance. Scholarly journals from Latin America, Portugal and Spain are the specialty of Fuente Academica. The scope of the database includes all major academic subject areas, with special emphasis on agriculture, biological sciences, economics, history, law, literature, philosophy, psychology, public administration, religion, and sociology. Fuente Academica makes pdf access a priority, and offers full text for more than 450 publications from 18 countries. In addition, the database has continuously expanding archives of such publications as Boletin del CEMLA(1955-present) and the complete backfile of Darwiniana, published since 1922. Full text of more than 140 peer-reviewed Spanish language medical journals from Latin American and Spain. This database houses a collection of Spanish language medical research and materials from investigative journals published by Latin American medical publishers. Full text access is available for almost 120 peer-reviewed medical journals in native Spanish. Most of the full text are in the form of fully-searchable pdfs. Topics covered by MedicLatina include neuroscience, cardiology, nephrology, biomedicine, clinical research, pediatrics, human reproduction, clinical pathology, cancer research, and hematology. The Latin American Government Documents Archive (LAGDA) seeks to preserve and facilitate access to a wide range of ministerial and presidential documents from 18 Latin American and Caribbean countries. The Archive contains copies of the Web sites of approximately 300 government ministries and presidencies. Capture of sites began on multiple dates in 2005 and 2006, and will continue with regularly scheduled captures. Multimedia archive of ballads and oral lit in Judeo-Spanish, including audio recordings and transcripts.